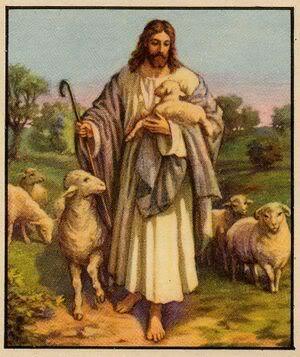 Loving God – because your sheep NEED to be fed, grant me strength. Grant me the words to say this morning as we mourn the death of Gene. Open the hearts of those who have not heard of you that they may hear the Good News. Comfort the hearts of those who have heard with the hope of the resurrection. Strengthen us as we go through these days, weeks and months that lay ahead with the promise that in Christ there are no “good byes”. May our time together this morning bring you praise, honor and glory as we are FED with the awesome story of Jesus Christ crucified and risen FOR US. Thank you, God, for your faithfulness.